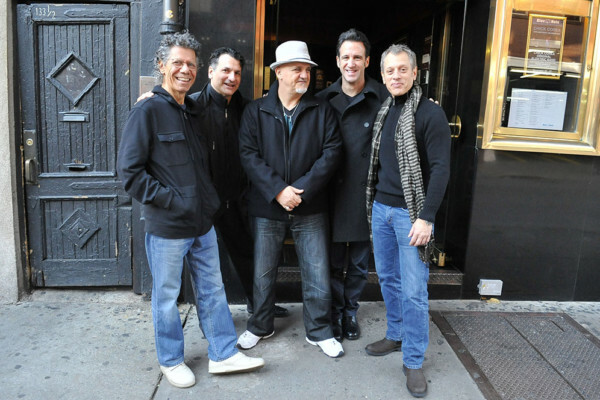 Posts Tagged "Chick Corea Elektric Band"
Chick Corea Elektric Band: Got a Match? Back in the late ’80s, I got a chance to see the Chick Corea Elektric Band live. It was one of those jaw-dropping experiences, to say the least. 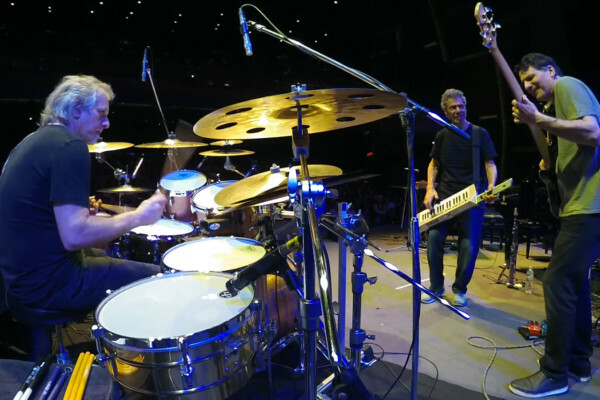 Here’s a clip of the band shared by drummer Dave Weckl, with Corea, Frank Gambale, Eric Marianthal, and John Patitucci performing “Got a Match?” in Bangkok in March 2017.